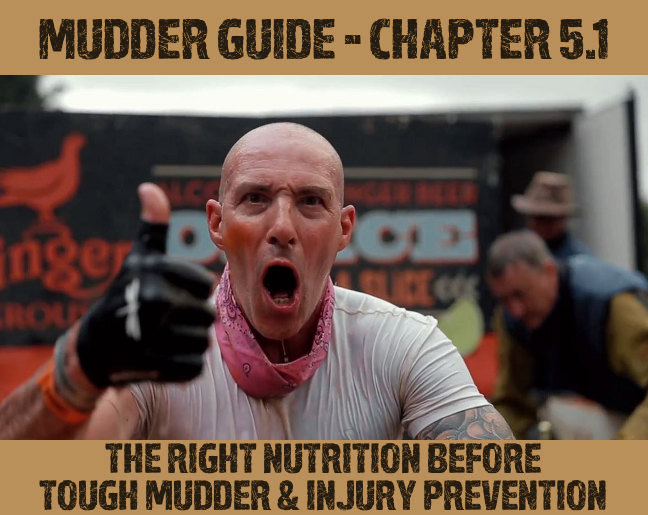 Tough Mudder is almost here – get the latest news! 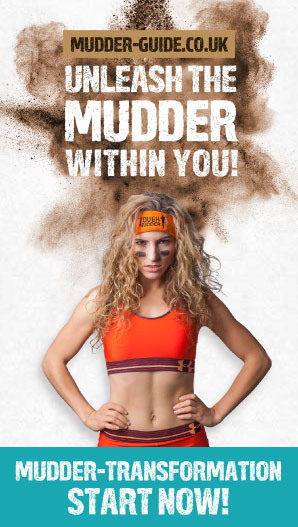 Thanks to our training tips and our “Unleash the Mudder within you!” training program you're in excellent physical and mental condition, you acquired the gear we recommended, and you're ready for the heroic battle? 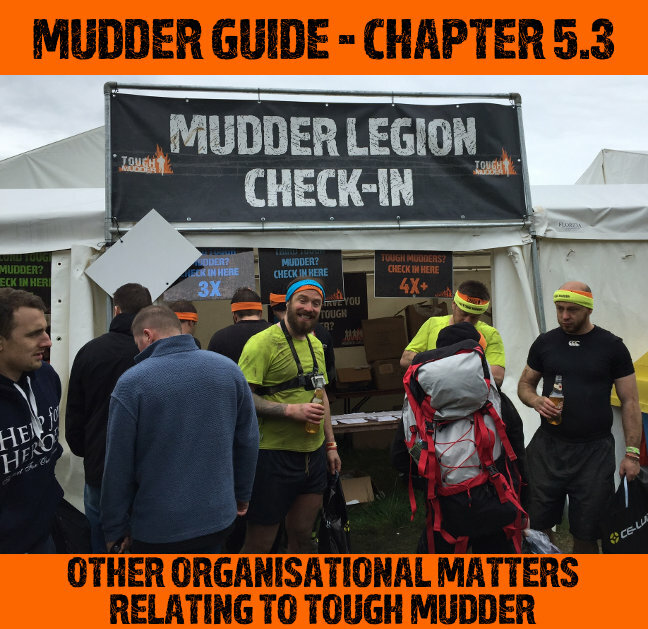 Now we can focus on organising your Tough Mudder and everything that goes with it. Here's a short synopsis on what you can expect of the next chapters. After you worked hard to prepare for the big event, you'll need good nutrition to use your potential well. We tell you what you should eat in the last 24 hours before the run and what you should stay away from. Additional to that, we tell you how to prevent injuries. You want to camp at Tough Mudder? 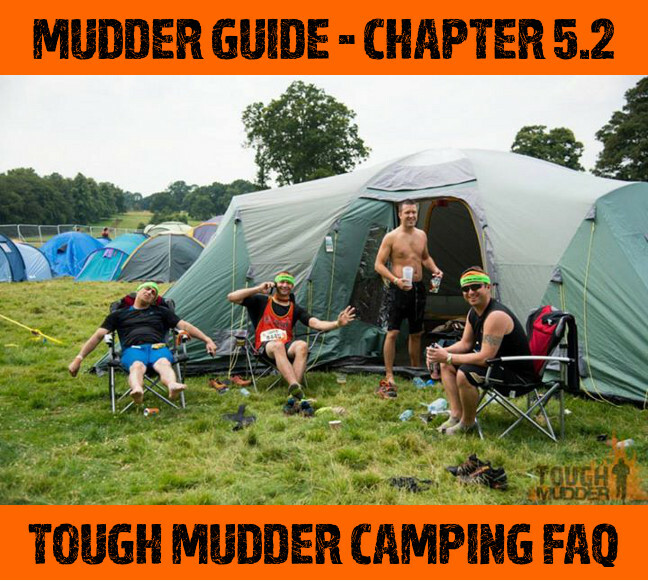 Here you find all the information you need to be well prepared for the Tough Mudder camping! 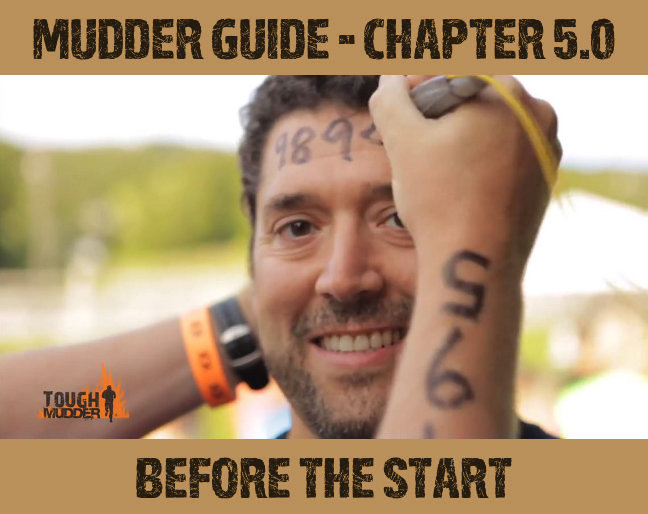 Here we answer you all the organisational questions which Mudders usually ask themselves a few days before their run. 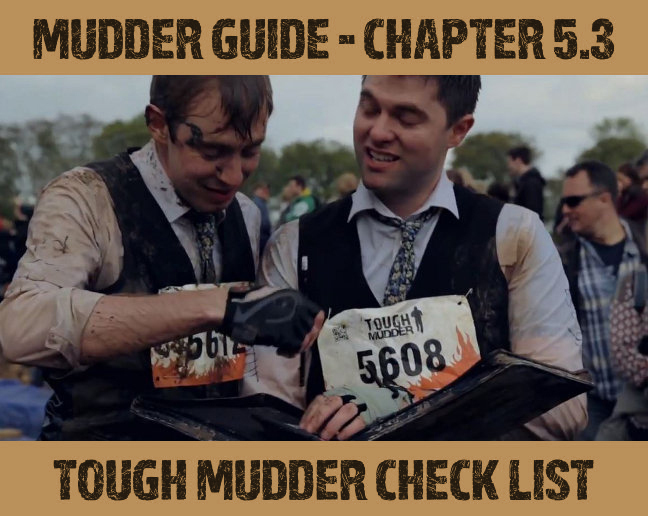 To make sure you don't forget something important, here's an extremely useful check list with everything you need for Tough Mudder!